Using NAFTA to Restrict Canadian Oil Imports? You might think about imported oil and Saudi Arabia or Venezuela come to mind. But, the single biggest source of imported oil to the U.S. comes from Canada. And half of that comes from a dirty form of oil called tar sands oil. Lester Graham reports environmentalists are trying to use NAFTA to get restrictions on tar sands oil. They’ve filed the complaint under the North American Free Trade Agreement. 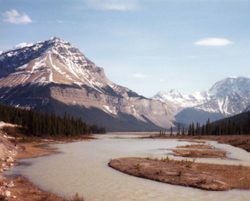 The say oil companies in Canada are not complying with Canadian environmental laws and that might be a violation of the NAFTA treaty. So, his group and others are taking the fight to Canada’s trading partners. They’re hoping the U-S and Mexico will step in. the farm that’s prohibited by the National Organic Standards. So people are wondering… who inspects those farms? Sheila Rombach is a buyer for a small natural foods store. poisonous toothpaste are still fresh in many people’s minds. 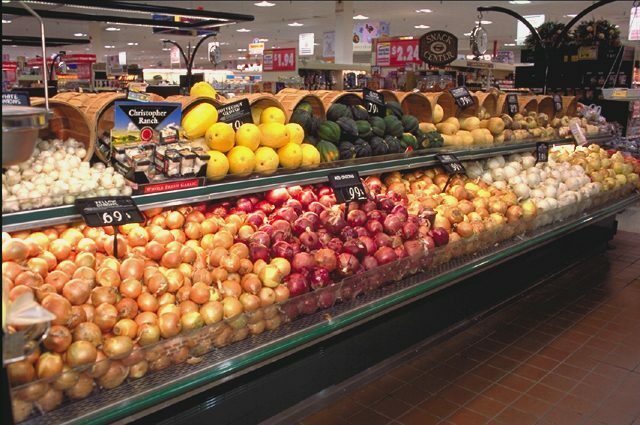 Rombach’s customers pay a premium for ‘organic’ foods. way in China are following organic rules. single-ingredient foods out of its 300 stores this spring. meets the U.S.’s National Organic Standards. confident about farms in other countries? China since the early 1990s. peasant farmers working the land. those kinds of visits from inspectors. Lakes Radio Consortium’s Chuck Quirmbach reports. Even though the carp are already in some Midwest rivers, several states ban people from importing or having the fish. Wisconsin Republican Congress member Mark Green says the ban needs to be nationwide. Steps like making sure a new publicly funded carp barrier is finished in a canal southwest of Chicago. 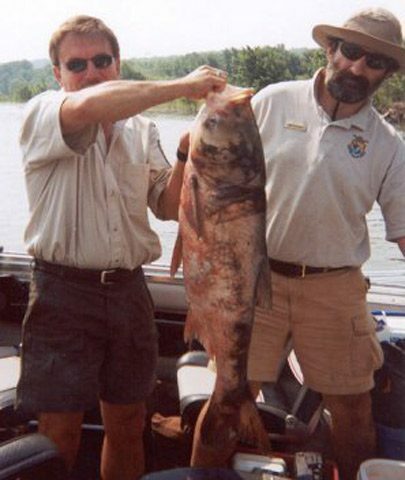 A bill Green has introduced would add four types of Asian carp to a list of destructive species currently banned under federal law. 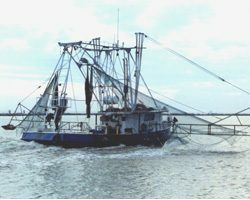 Green expects opposition from parts of the aquaculture industry. It’s generally thought that the Asian carp first entered Midwest rivers when they got away from fish farms during floods. Consortium’s Michael Leland has more. beer bottles and tires – all things state residents can’t put in their own trash. imported amount comes from Toronto. Stronger Invasive Law on the Horizon? Two Republican house members and a Democratic Senator are sponsoring the legislation. If the bill passes, it would create nationwide standards designed to keep foreign species from overrunning native plants and animals. The legislation would extend the ballast water exchange standards currently in effect in the Great Lakes to the entire country. It would also improve screening protocols for importing plants and animals. The bill also includes some funding to test new technologies. They include using chlorine, filters, and ultraviolet lights to kill off foreign species at some entry points to U.S. waterways. A staff member for Michigan Senator Carl Levin says the bill is intended to be a first step toward developing international rules to stop the spread of invasive species. The lawmakers plan to introduce the bill when they return from their August recess.